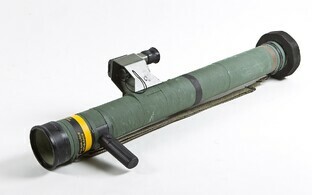 The US Department of Defence has reportedly signed a contract worth more than $307.5 million for supplying foreign states with Javelin anti-tank systems, some of which will go to Estonia. 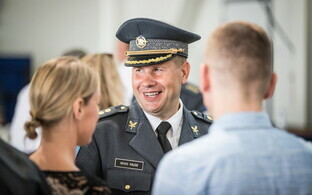 The systems will go to fellow NATO and EU member state Latvia, as well as Ukraine, in addition to Estonia. The other recipient states are Australia, Taiwan and Turkey. According to the agreement, the systems should be ready by 31 August 2021. 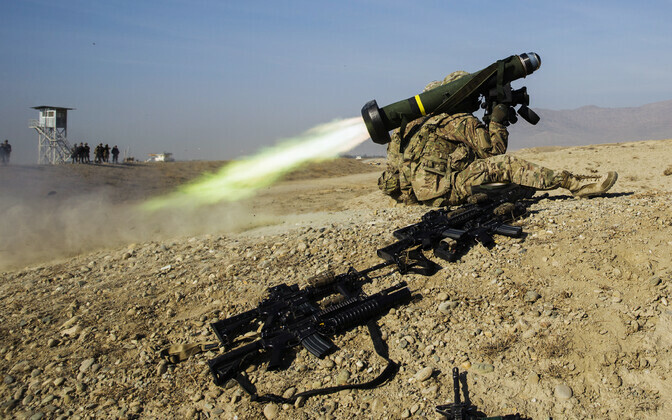 The US administration had already approved supplying Ukraine with Javelins last year, and the first batch has since arrived in the country, it is reported. 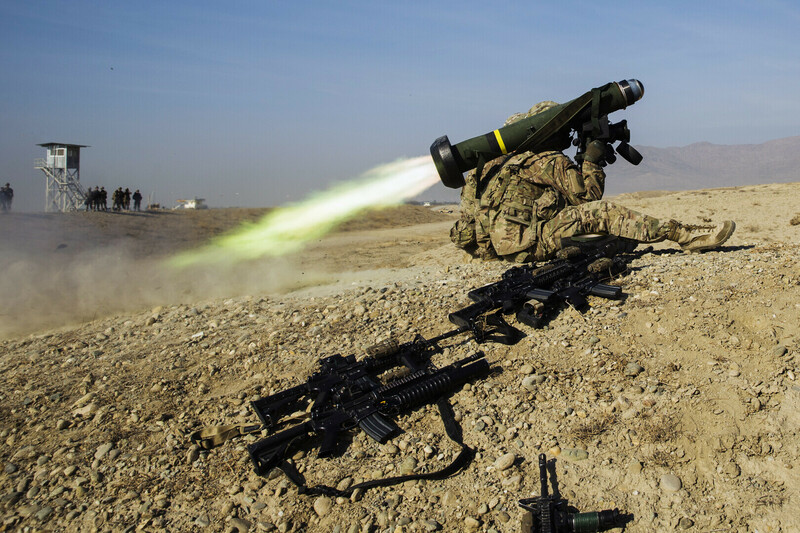 The FGM-148 Javelin is an American man-portable fire-and-forget anti-tank missile which came into service in 1996. 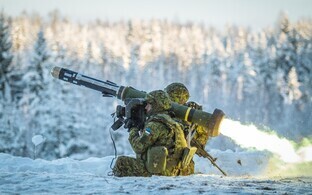 The Estonian Defence Forces has already taken consignment of previous batches of Javelin launchers and missiles, the latter already likely to number in the hundreds.